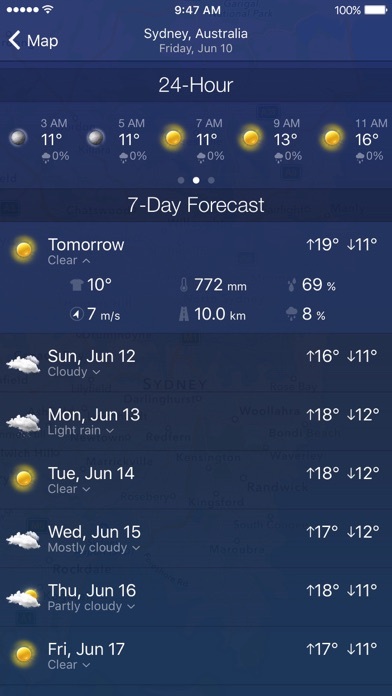 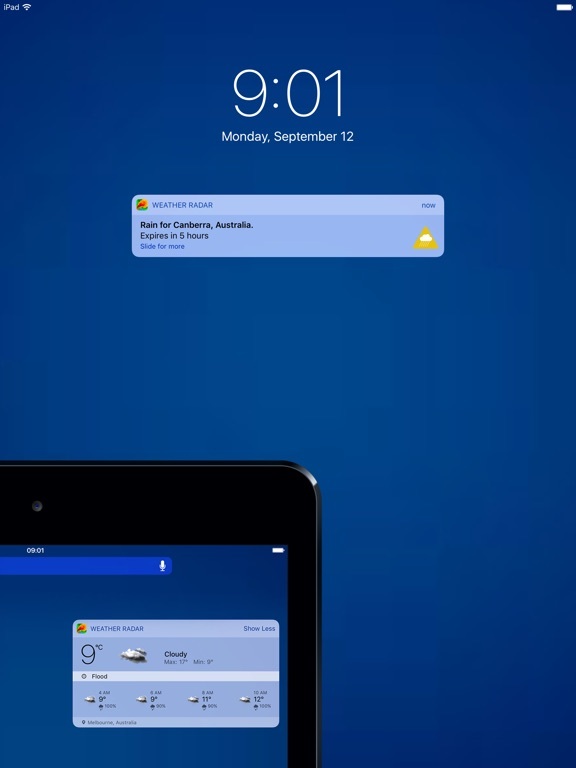 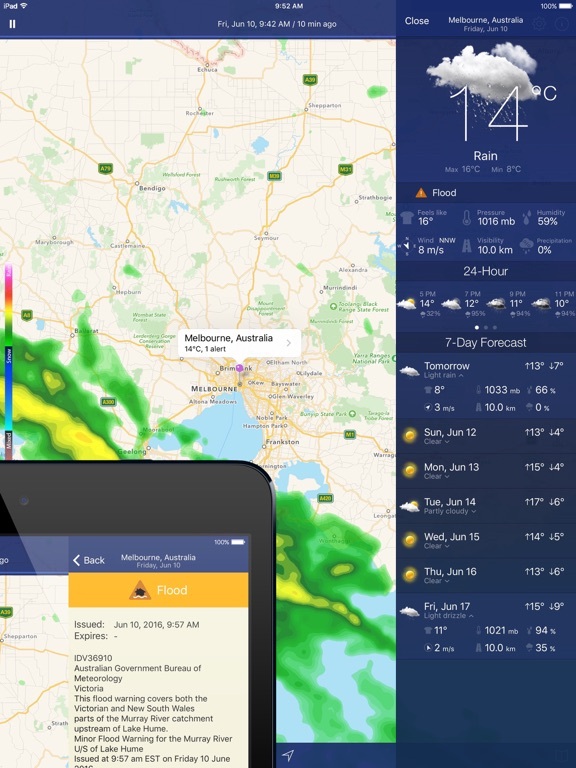 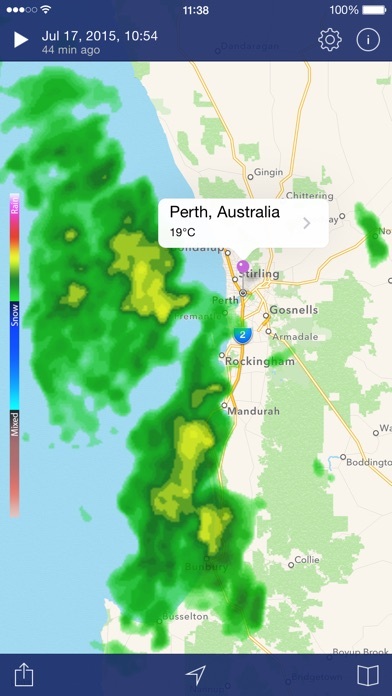 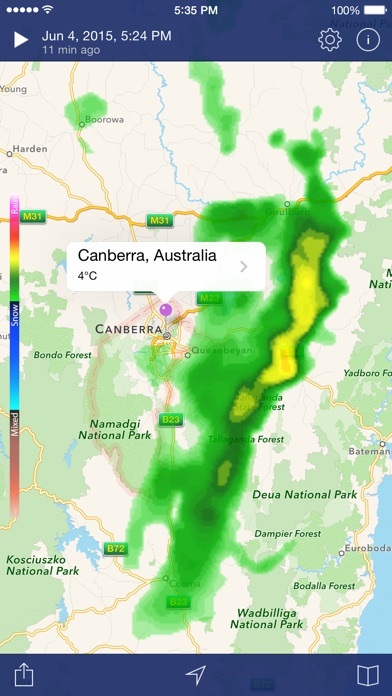 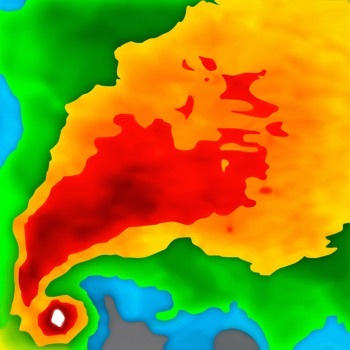 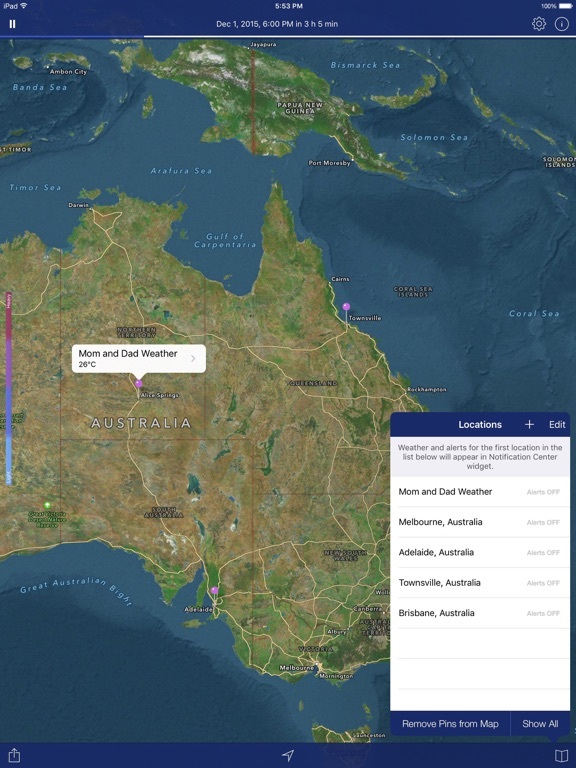 Weather Radar is a powerful yet easy-to-use weather station right on your device. 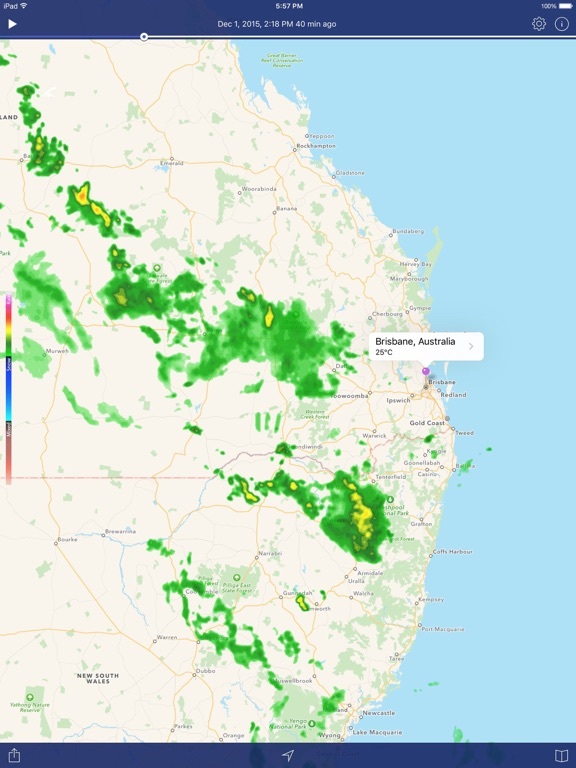 Real-time animated weather radar images on a highly interactive map enhanced with accurate weather info for your exact location won’t let bad weather take you by surprise! 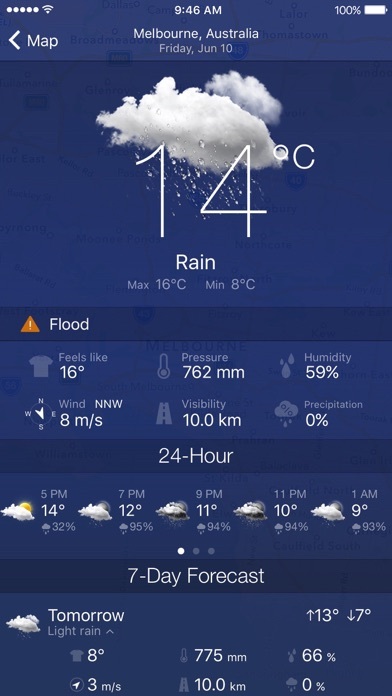 * Detailed Weather info for any location includes current conditions, 24-hour and 7-day forecasts, plus active alerts for practically any location in the USA. 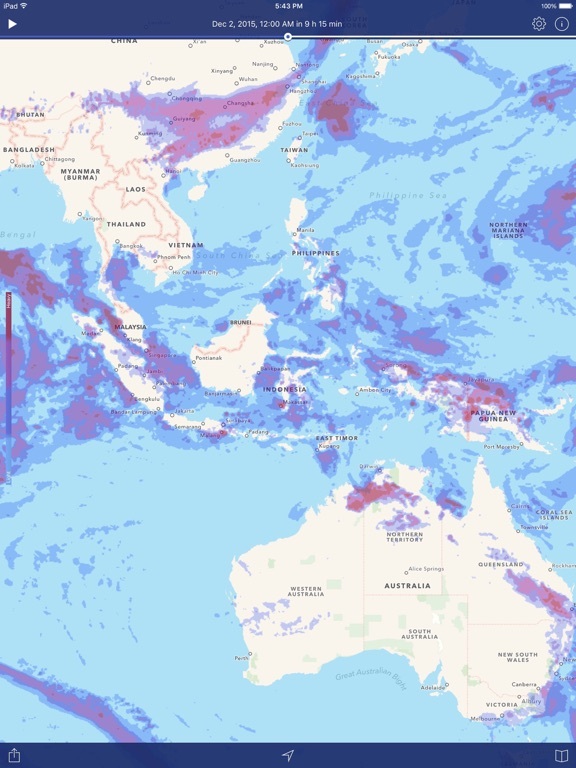 Rain map, satellite images and detailed weather info is available worldwide. 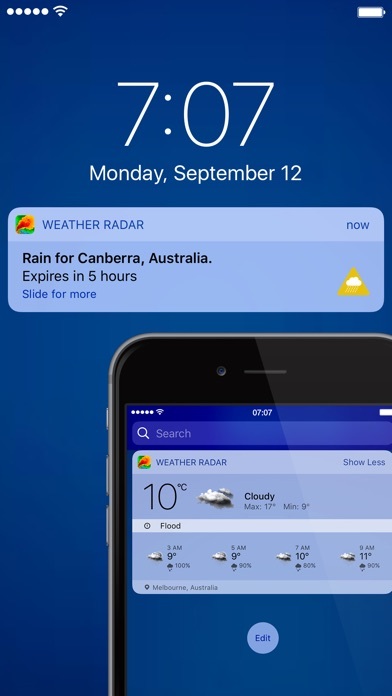 – Weather Radar is now available in Thai, Vietnamese, Indonesian, Norwegian, Swedish and Danish.